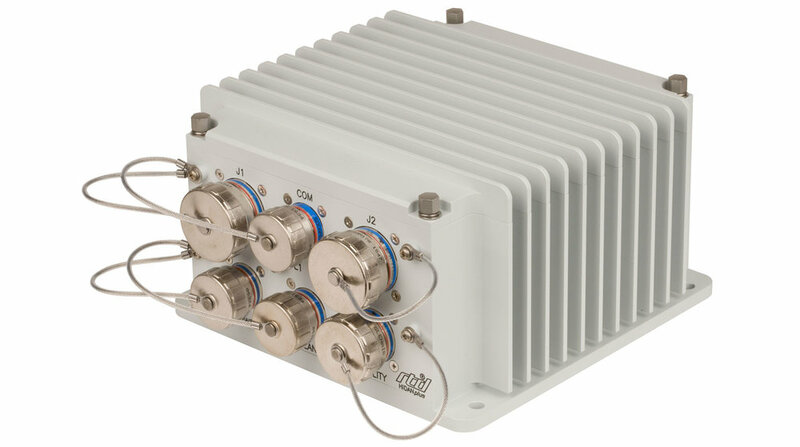 RTD's HDP1051 embedded computer system provides a robust Commercial-Off-the-Shelf (COTS) solution enabling rapid uptime for mission-critical applications. The system includes a high-reliability Intel Core i7 dual-core single board computer, a robust synchronous power supply, and a high-speed 12-bit data acquisition module. The milled aluminum enclosure with advanced heat sinking and heat fins delivers passively-cooled performance from -40 to +85°C. Integrated tongue-and-groove architecture with EMI gaskets create a watertight solution with excellent environmental isolation. Keyed cylindrical connectors offer easy cable connections while maintaining the integrity of the environmental seal. 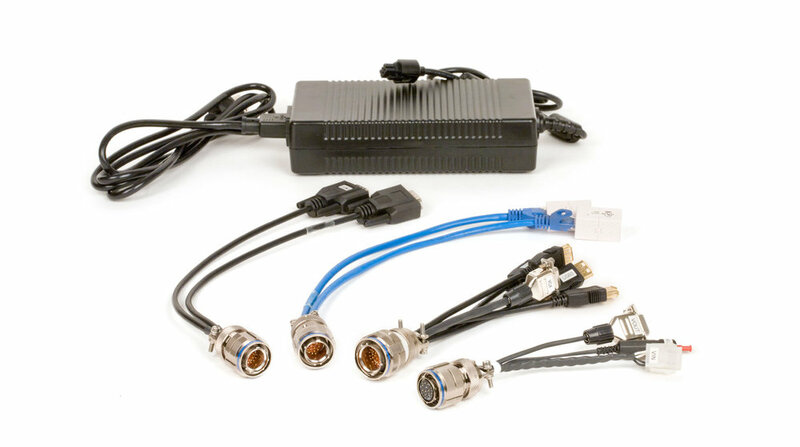 A comprehensive development cable kit is available. Customization: RTD can create "modified" or "tailored" systems with customer-determined I/O connectors and pinouts. If you'd like functionality that isn't shown here, call us. These systems are the "base units" upon which many other configurations can be built. Do you have some technical questions? Or maybe you'd like a quotation? Call or email us to be directly in touch with RTD Engineering and Sales staff.